In this sticker book, you’ll find amazing creatures such as sea slugs and sea squirts; jellyfish, starfish, and boxfish; and the occasional octopus. 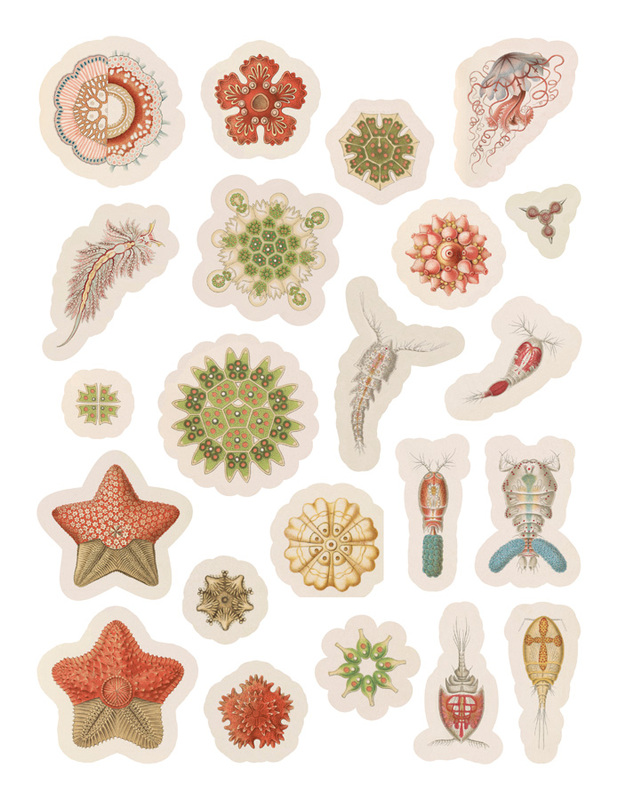 You can sticker them alone or together with plant life such as algae and liverworts, and add in some tiny marine microorganisms, all of which sport unusual patterns. These stickers were created from Ernst Haeckel’s Art Forms in Nature, or Kunstformen der Natur in German, which was published from 1899 to 1904 in ten installments of ten illustrations. 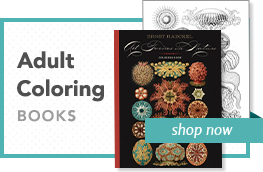 Haeckel (German, 1834–1919) was a physician, professor, philosopher, biologist, and artist. He traveled the world, discovering thousands of new species. His extraordinary artworks showed people that naturalism was more than just dry scientific books and articles. 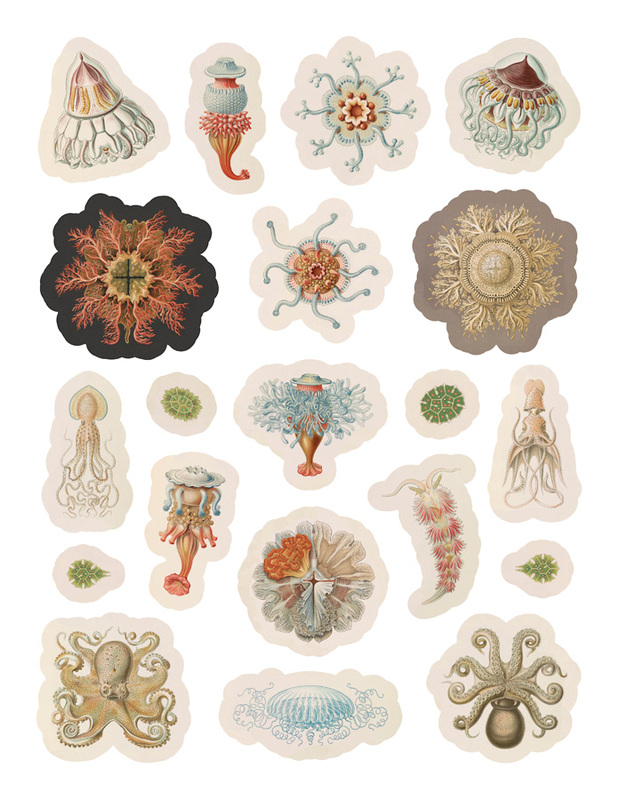 Haeckel’s style has been called a precursor to art nouveau, and his influence has even stretched to architecture. 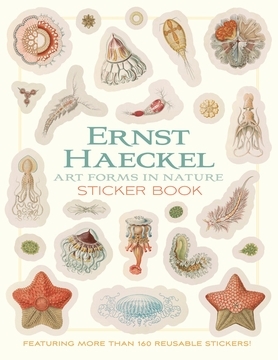 Kunstformen der Natur is part of the Case Book Collection in the Prints and Photographs Division of the Library of Congress. The Library holds over 164 million items in almost all media and in more than 470 languages.